The ANavS® tightly coupled sensor fusion provides precise, reliable and high-rate absolute position information even for highest dynamics. This also includes areas with limited satellite visibility or missing road markings. For best performance ANavS® recommend to use minumum two Multi-GNSS, Multi-Frequency receivers to get highly precise attitude information for the best performance of the additional sensors IMU and vehicle data. ANavS® can use customer vehicles wheel-speed and steering information to bridge signal shading (bridges, tunnels, etc.) without loss of high-precision position and attitude information. With Lidar sensor data our algorithms are able to classify objects or do Online or Offline Map-Building and Localization. 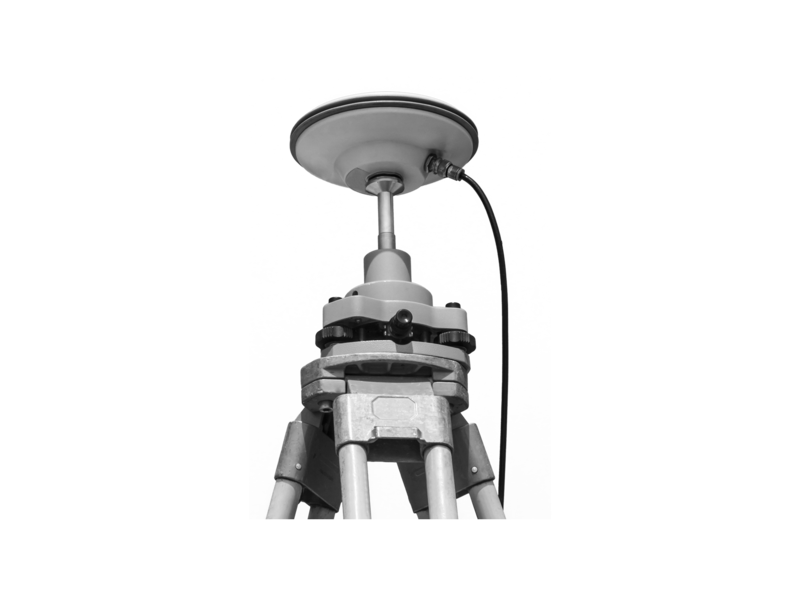 Besides the sensor fusion gets velocity and rotation information through the point cloud. 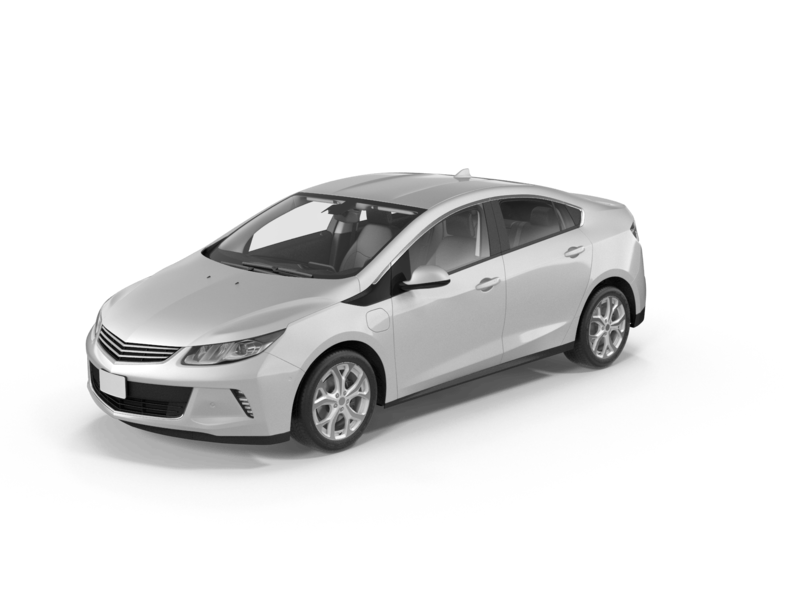 For automotive application we recommend a 3D-Lidar. With camera sensor data our algorithms are able to classify objects and do Online or Offline Map-Building and Localization. Besides the sensor fusion gets velocity and rotation information through visual odometry. For automotive application we recommend stereo-cameras. The ANavS® positioning system enables precise and efficient navigation of unmanned robots with cost-effecient hardware. For best performance we recommend to use two Multi-GNSS, Multi-Frequency receivers to get highly precise attitude information (yaw and pitch angle) for good performance of IMU and vehicle data. 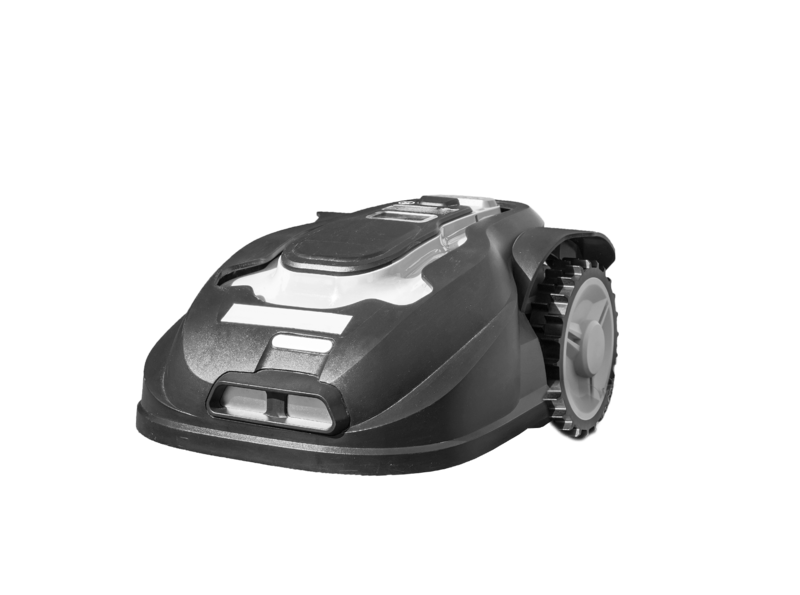 Robotics are in most cases cost-sensitive applications. For this reason we recommend to use the ANAVS consumer-grade IMU option. ANavS® can use customer vehicles wheel-speed or steering information to bridge signal shading (bridges, tunnels, etc.) without loss of high-precision position and attitude information. With camera sensor data our algorithms are able to classify objects and do Online or Offline Map-Building and Localization. Besides the sensor fusion gets velocity and rotation information through visual odometry. For cost-sensitive robotic applications we recommend monocular-cameras. 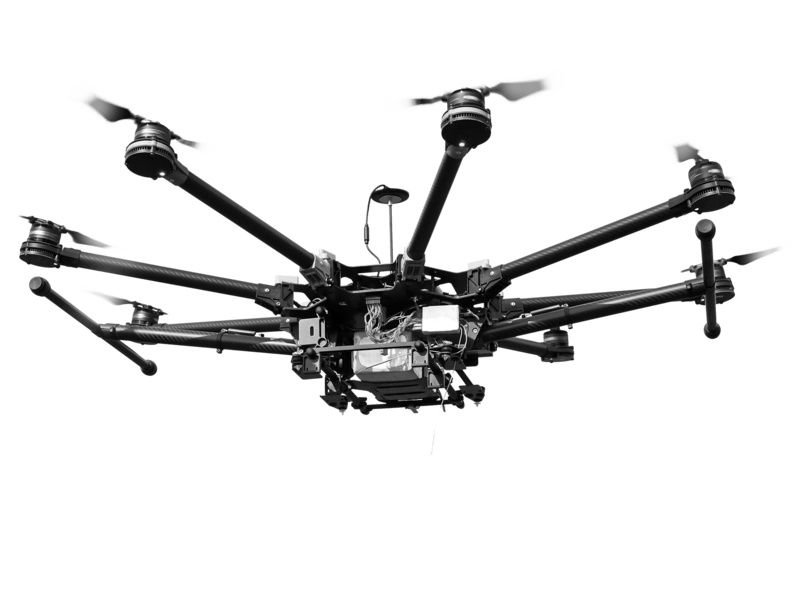 Improve your UAV with our patented positioning and attitude solution! This allows the generation of ultra-precise geo-referenced maps, the sticking of aerial images and reliable navigation. For the best performance we recommend to use all three Multi-GNSS, Multi-Frequency receivers to get highly precise attitude information for your Autopilot. Signal shading (bridges, tunnels, etc.) is not often the case for UAV applications. For this reason we recommend to use only the ANavS® consumer-grade IMU option. Get precise information on snow height, snow water equivalent or landslides! Fully autonomous monitoring system will solar power and Iridium-based satellite communication for remote areas. For static solutions we recommend to use only one Multi-GNSS, Multi-Frequency receivers to get a highly precise position information.